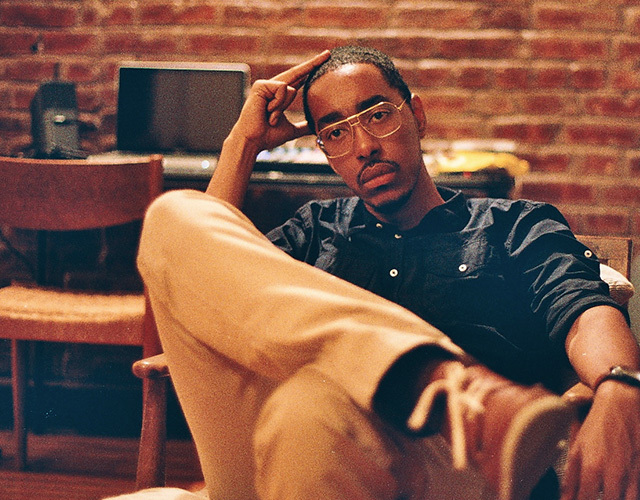 Sporting a decidedly east coast vibe, Oddisee and his band boast a beautifully sonic vibe carried tall by jazzy percussion and backing keys that meld nicely with his intelligent—and fast—rapping capabilities. It was a pleasure seeing the action live, and I quite enjoyed his very real call out of a certain woman’s birthday bash that was not only distracting to the crowd upfront, but to the band on stage as well. After a few honest words were passed, the show went on without a hitch, and without that small party in attendance. Take a listen to the track The Carter Barron below, then explore a few more cuts on the NPR Music Tiny Desk Concert from the summer of 2015.